For some time in the early 1990s, The Star newspaper regarded the term 'Orang Asli' as a Malay phrase – and had insisted on not only using italics but also the lowercase for the first alphabets (as in orang asli) for all its reporting. We wrote a short note to the editors to direct their attention to this matter. This note is reproduced below as it remains relevant and can be informative to some. 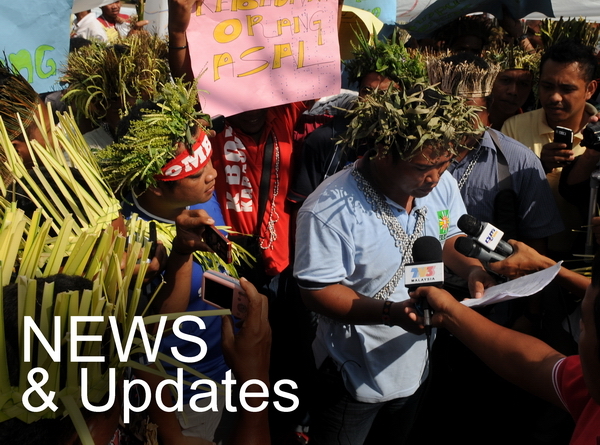 We are pleased that your paper has taken an active role in bringing Orang Asli news and issues to the fore. You have also provided a forum for Orang Asli matters to be discussed. However, we note that on all occasions when you used the term 'Orang Asli', you not only used italics, but also the lowercase for the first alphabet of each word – as in orang asli. Perhaps it is because your paper regards the term as a Malay word, alien to the English language, and therefore to be differentiated from the English. Perhaps also you are not aware that a policy decision was made in the early 1960s to refer to the indigenous minority peoples of Peninsular Malaysia as Orang Asli. Dr. Iskandar Carey, the Commissioner of the Department of Orang Asli Affairs then, writing in his book Orang Asli: The Aboriginal Tribes of Peninsular Malaysia (KL: OUP, 1975) explains why the term Orang Asli was introduced. The terms then in use – such as Aborigines and Sakai – had pejorative connotations and were associated with backwardness, under-development and primitiveness. In fact, the latter term (Sakai) was, and still is, detested by the Orang Asli as it implied that they were slaves or dependents and much worse. The communist insurgents were aware of this and tactically gained some headway in influencing the Orang Asli to their ideology when they referred to them as 'Orang Asal'. So when the government finally realised that the terms that they had been using to refer to these peoples were condescending, to say the least, they opted for the term Orang Asli instead, rather than using the correct term as used by the insurgents. 'Asli' comes from the Arabic word 'asali' which means 'original', 'well-born' or 'aristocratic'. 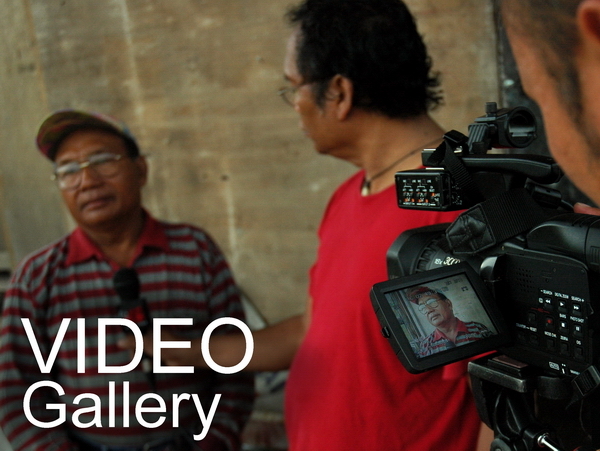 Thus 'Orang Asli' was taken to mean 'Original Peoples', an apt description for this community. Furthermore, in Carey's words, "It was decided that the Malay term should be used even in English correspondence." Thus, Orang Asli is today regarded as a term just like Kadazan, Chinese, Penan – used without italics and in uppercase for the first alphabet. Note on the use of the plural form of Orang Asli. Incidentally, the same term – viz. 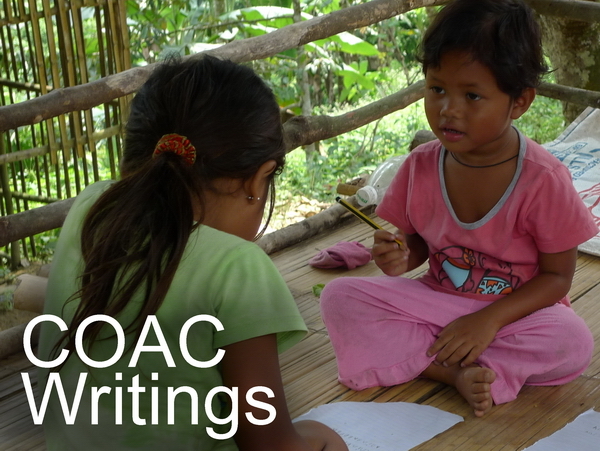 Orang Asli – is used for both the singular and plural context. This can be likened, for example, to the use of the term British, Scottish, Lebanese, Chinese, etc. where the 's' is not added in plural usage. Similarly, we do not use the term 'orang cinas' for the plural of Chinese. More closely to home, the 's' is also not used when we refer to the plural of Orang Melayu and Orang Dayak – although their English equivalents do use the 's' for the plural context (as in Malays, Dayaks). 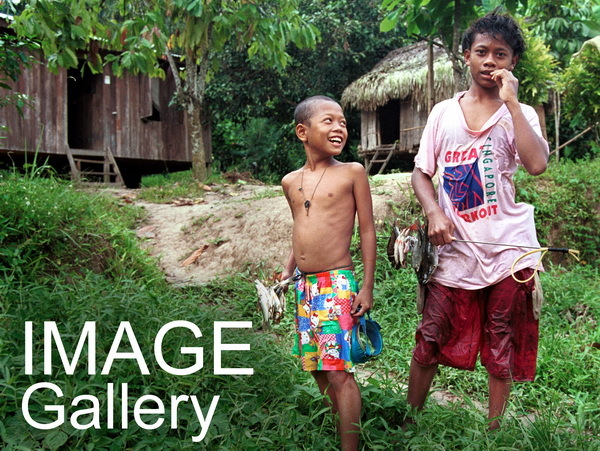 However, the term Orang Asli is never translated into English and used as an ethnic category. Hence, 'Orang Aslis' would not be correct. Furthermore, using the term 'Orang Aslis' would be to locate the plural in the 'asli' instead of the 'orang' where it should logically be. The Orang Asli count themselves among the most marginalized people in our society, partly as a result of the perception of others towards them. Theirs seem an uphill task at seeking redress for past wrongs and upholding their dignity – even, it seems, in how their group identity is to be spelled. It should be added that the newspaper did act on the letter, albeit only partially in that the paper has dropped the italics and used 'orang asli' instead. That is, it still persists in spelling the term without using the upper case for the first letters – as in orang asli instead of Orang Asli, as it should be.